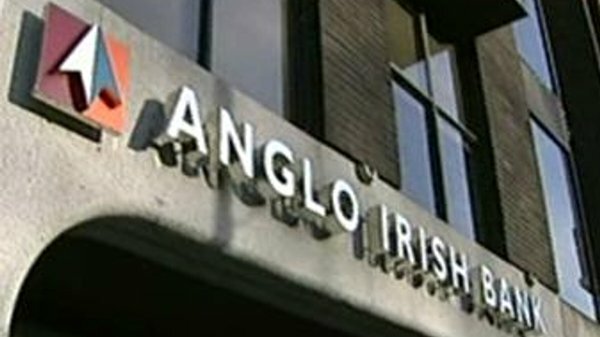 The Government has published the lending plans of AIB and Bank of Ireland today, saying that unless the banks lend to viable businesses, economic recovery will be stunted. 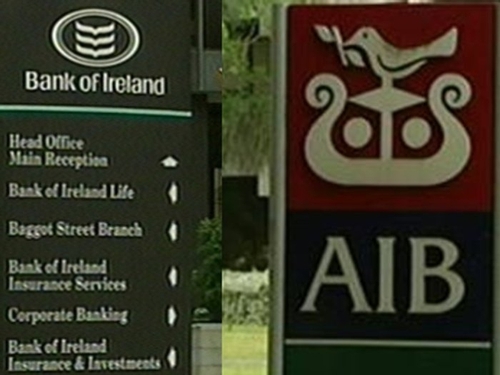 Bank of Ireland and AIB will jointly lend €12bn over the next two years. Each bank will lend €3bn annually to Irish businesses. The Government said the lending plans include a range of measures to help foster business demand and to improve the service banks provide to their smaller business customers. Monthly progress reports from the two banks will be submitted to Government. At a press conference this afternoon, Ministers Brian Lenihan and Batt O'Keeffe, along with credit reviewer John Trethowan, outlined the approved lending plans of the banks. They also gave details of the first three months of activity at the Credit Review Office - which has been slower than anticipated. The Credit Review Office was established as a place where businesses who are refused credit can appeal and be given an independent review of their cases. Today's report shows that the Credit Review Office has only completed six reviews so far, with another five applications proceeding through the process. The Credit Reviewer has so far asked banks to reconsider two loan applications that were refused.